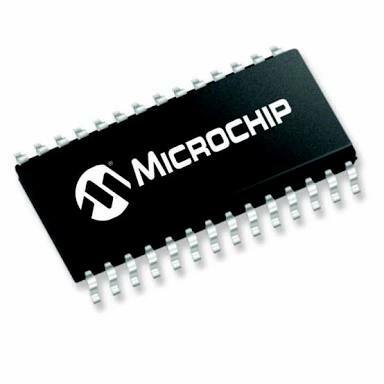 In this section we will discuss on the 3rd type of ROM that is EEPROM (Rlectrically Erasable Programmable Read only memory) and flash memory and their uses. This is the 34th module on learning C with us. Earlier we discussed on the basic introduction and structure of C, preprocessor it's features, intermediate and executable codes. compilation and execution process of a C program. And keywords and identifiers, data types, variables and constants, scope of variables, operators and expressions in C. Type casting in #C. Introduction to input and output functions and reading a character in #C. Unformatted and formatted input functions. Branching statements like if, if-else, nested if-else. Different types of loops and units, different memory types like ROM ( read only memory) other than RAM (Random access memory) and it's individual types like PROM, EPROM, EEPROM etc. 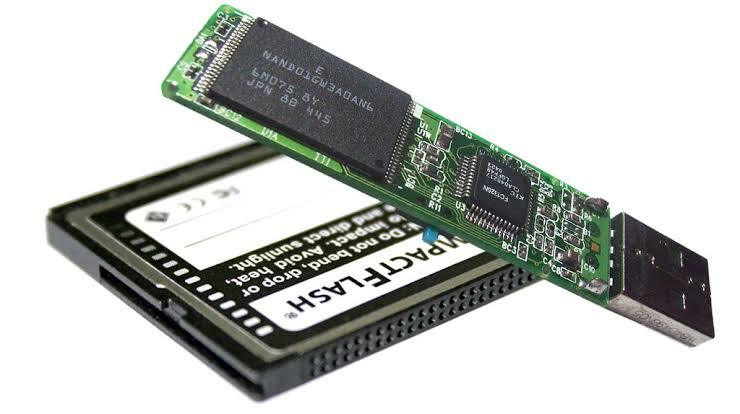 It is a non volatile memory that is used in computer and other electronic devices to store small amount of data that must be saved when power is removed. It is a non volatile memory that can be electrically erased and reprogrammed. 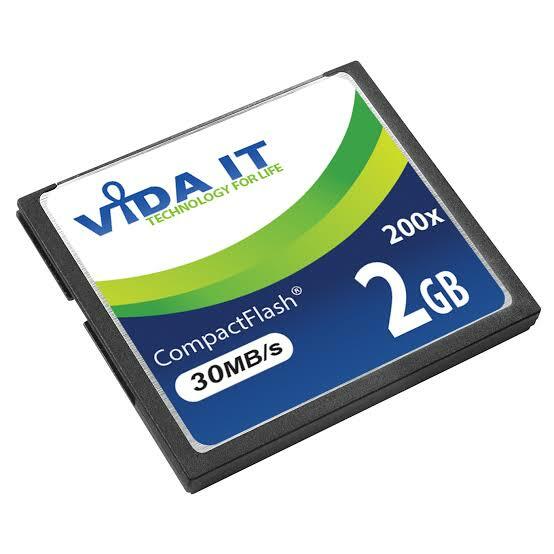 It is a technology that is primarily used in memory cards and USB flash drives for general storage. Flash memories are extremely important, especially in today’s computer world, owing to its low power consumption, portability and size, as well as safety and efficiency; makes them ideal for supporting data and information created with digital cameras, smartphones, audio devices, among other gadgets. Even, they are quite resistant to any blow or fall, which represents a huge improvement over portable mass storage devices of previous generations. 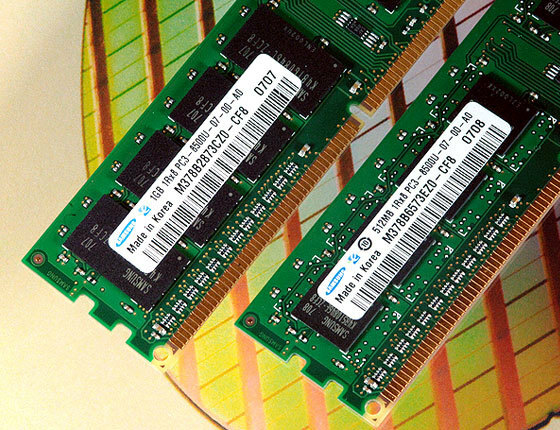 In the next module we will continue our discussion on secondary memory and other extended divisions like magnetic and optical storages and cache memory. What is Constructor Overloading in Java and When do we need it? How to apply for Italian VISA?